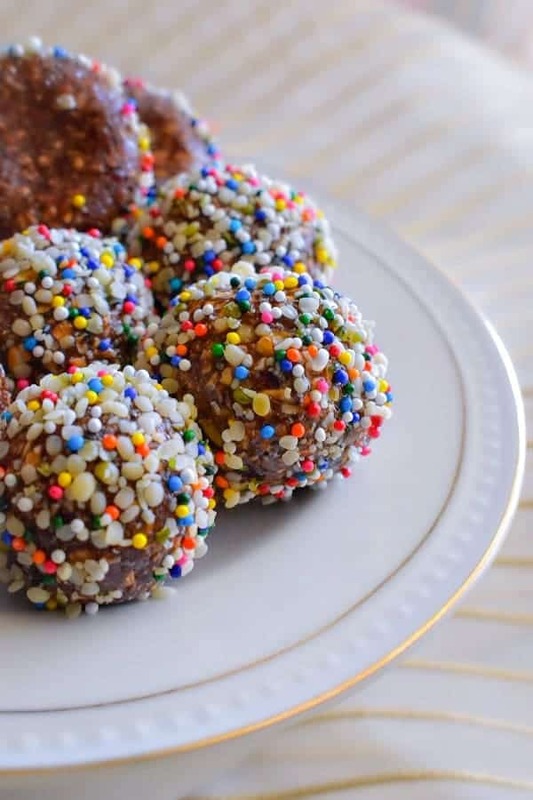 Quick Chocolate Oats Date Energy Bites: these 10 minutes delicious snack bites are completely irresistible and at the same time totally healthy. 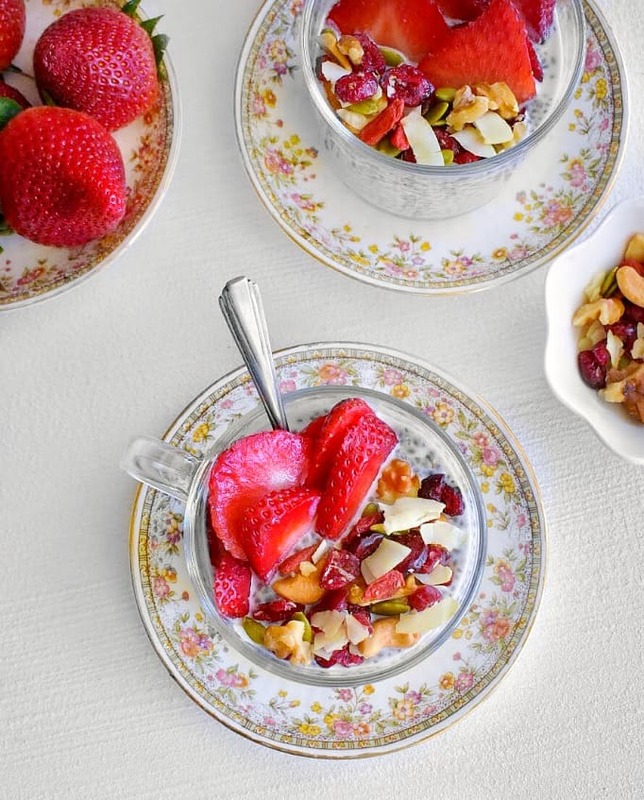 They give you that added boost of energy and makes a great anytime snack or to go breakfasts. It was hubby’s birthday this weekend and we celebrated both days with friend n family. 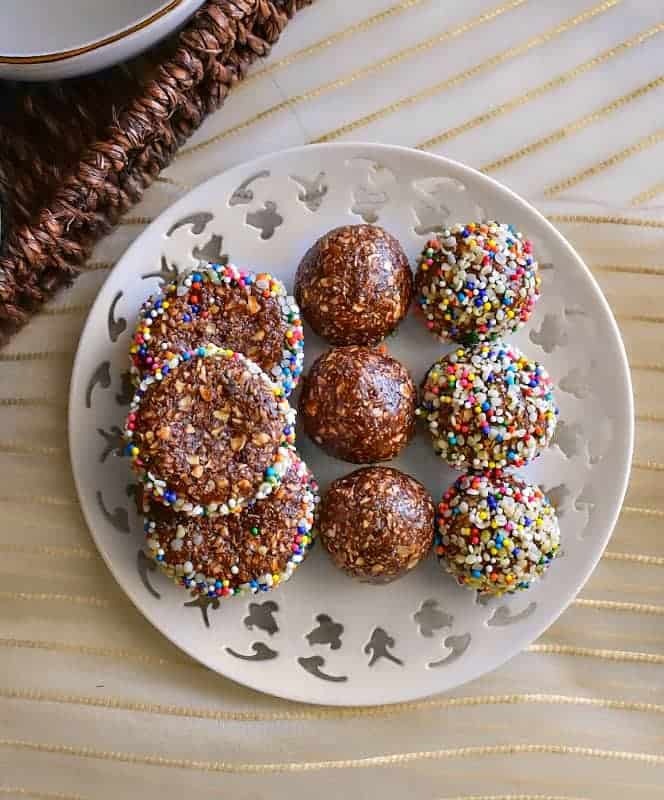 So just like every year, this year too I made homemade return gifts and they were these Quick Chocolate Oats Date Energy Bites that I coated with sprinkles on top/side! 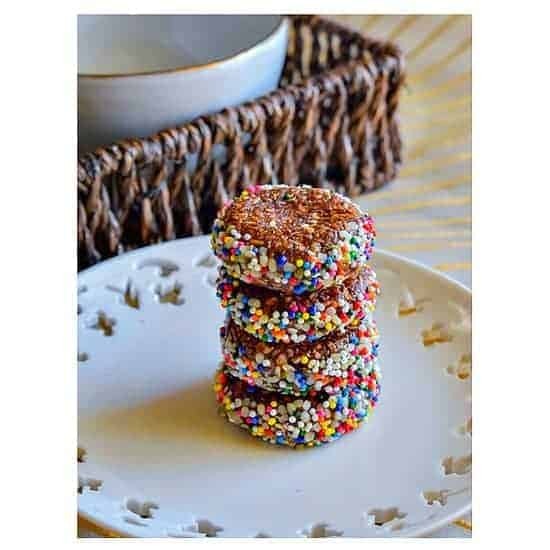 Who doesn’t like SPRINKLES !!! It’s a small tradition (homemade return gift) that my mom started for special occasions and a way to say ‘Thank You’ to close family n friends who became a part of our celebrations. So I thought why not continue to tradition here and every year, I make a small handwritten ‘thank you note’ along with homemade treats for everyone who attend and make our celebrations even more extra special. 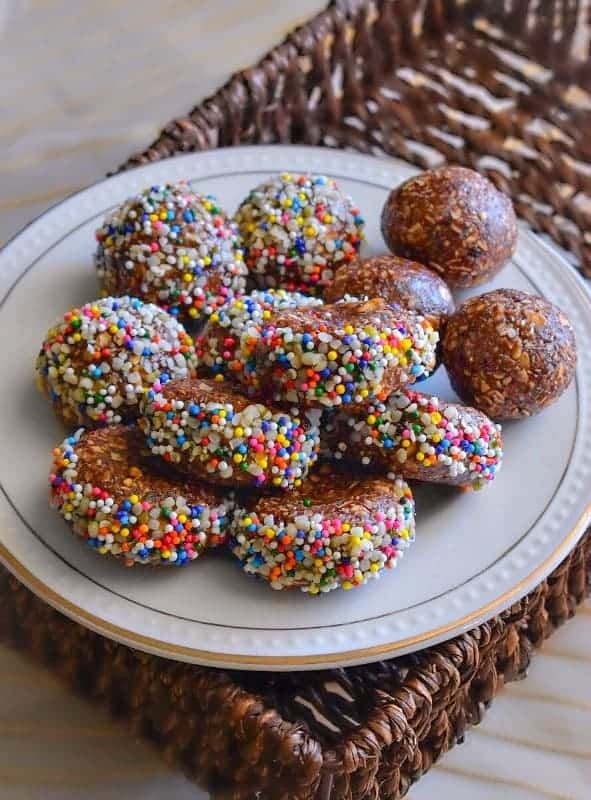 This year I decided to send them back with these delicious Quick Chocolate Oats Date Energy Bites. 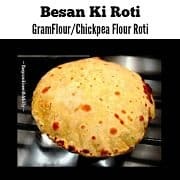 They are SUPER easy to make and TOTALLY delicious. (The only thing required is pulse everything together in food processor – pic above). Once you’ve pulsed everything together, divide the dough into equal portions (big/small) and shape them as per choice. I simply rolled all of them in a circle and then flattened some of them to resemble a disc shape. Then I coated them with a sprinkle + hemp seed mix (totally optional) and packed them in cute gift bags. They can be kept in an air-tight jar/container in the refrigerator for upto a month (just don’t coat them). 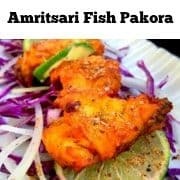 Here’s a platter that we’re going to enjoy with some hot masala chai and maybe a Netflix movie to drive away the Monday blues. Seriously, do you also get the Monday Blue aches since Sunday afternoon? 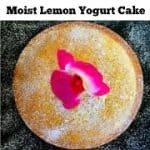 Also, they would make a fabulous and healthy treat for your loved ones on Galentine’s Day or even Valentines. Just gift wrap them in clear bags with some pink ribbon and you’ll be getting some extra hugs in return. Or they could make a GREAT After School Snacks for Kids. 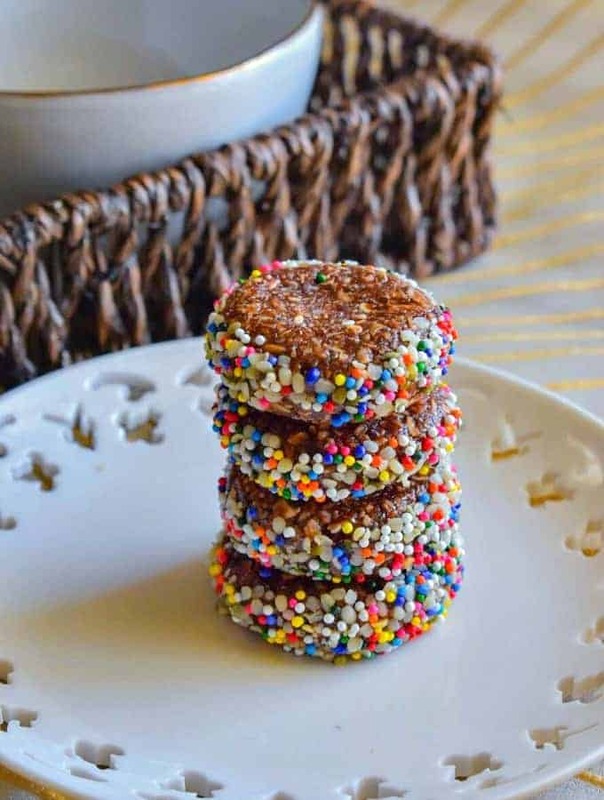 Perfect Snack or Breakfast Energy Bites that's ready in 10 minutes and taste just like fresh nutella with coconut!! In a large bowl, mix hemp heart and sprinkles - keep aside. 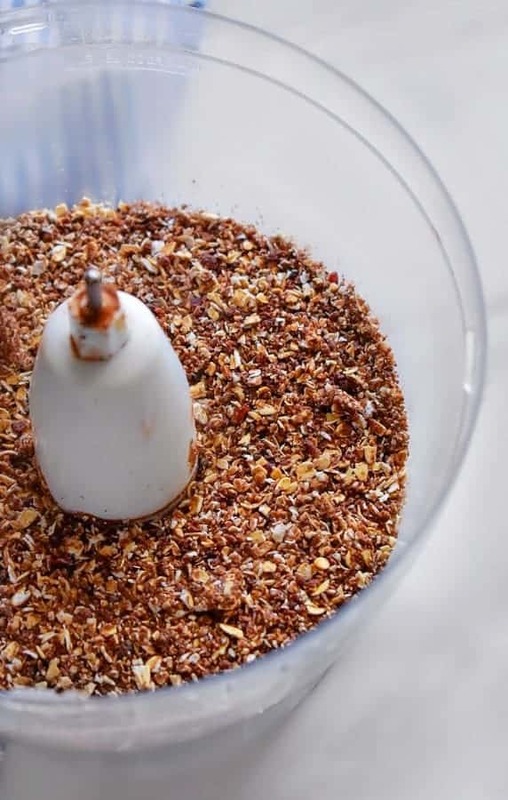 Add all the ‘Dry Ingredients’ in a blender or food processor and pulse/blend until desired consistency (I usually blend to form a fine coarse mixture). ? Add the ‘Wet Ingredients’ to the mixture and pulse to mix everything evenly (takes 1 minute). Transfer the mixture to a large bowl/plate. Roll balls in the hemp-sprinkle mix and evenly coat as per desire. 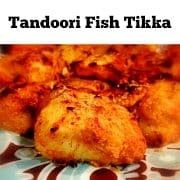 Serve the energy bites immediately or place in an air-tight jar in the refrigerator for upto 1 month. 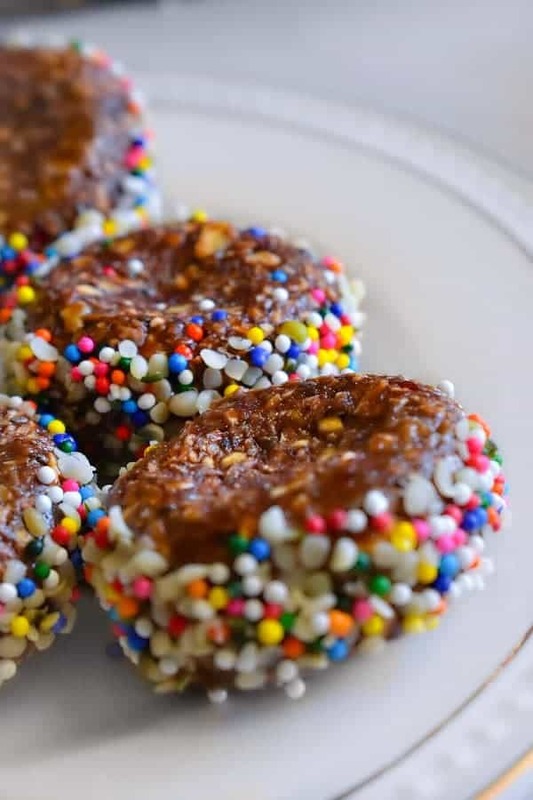 10 Replies to "Quick Chocolate - Oats - Date Energy Bites"
My kids would agree that everything is better with sprinkles. 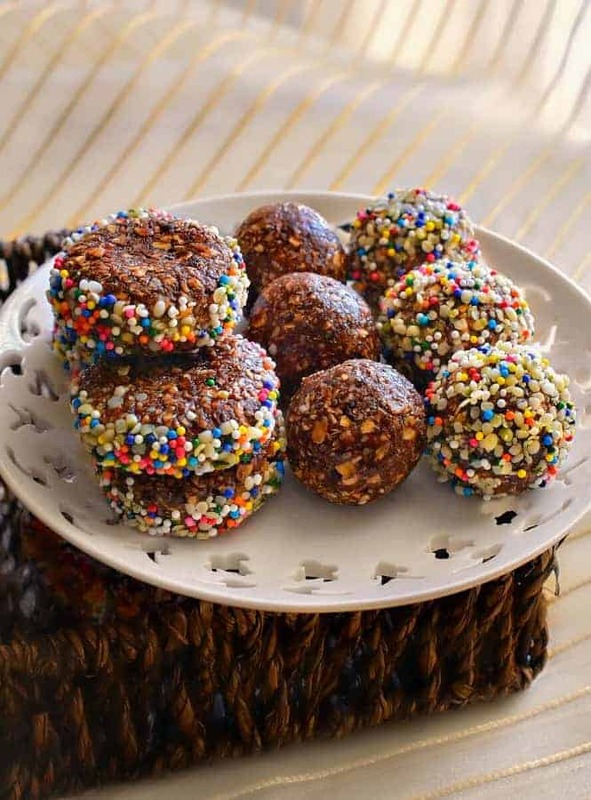 These energy bites are a great way to get a boost to get you out the door and starting the day. Delish! These look like my kind of snacks. My daughter would love these as well. Will have to try making them. 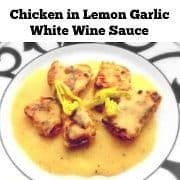 I love this recipe idea. Of course, I’m a big fan of chewy dates, too. Those are by far the cutest energy bits I’ve seen yet! And what yummy flaovors — I love turmeric and cinnamon! These energy bites are calling my name. Love dates!